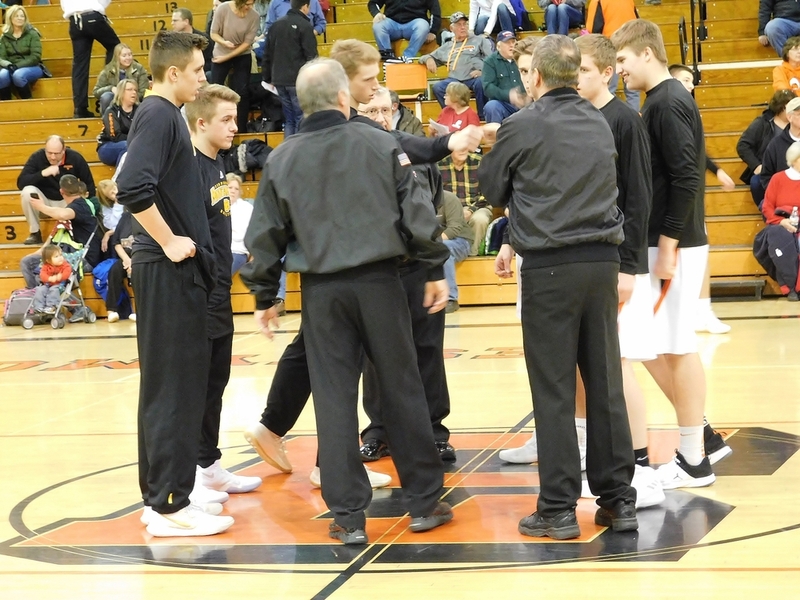 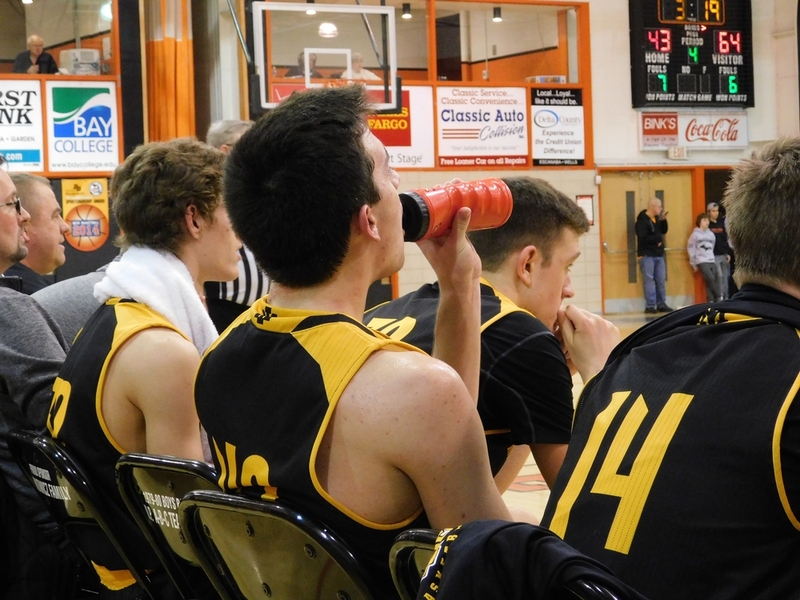 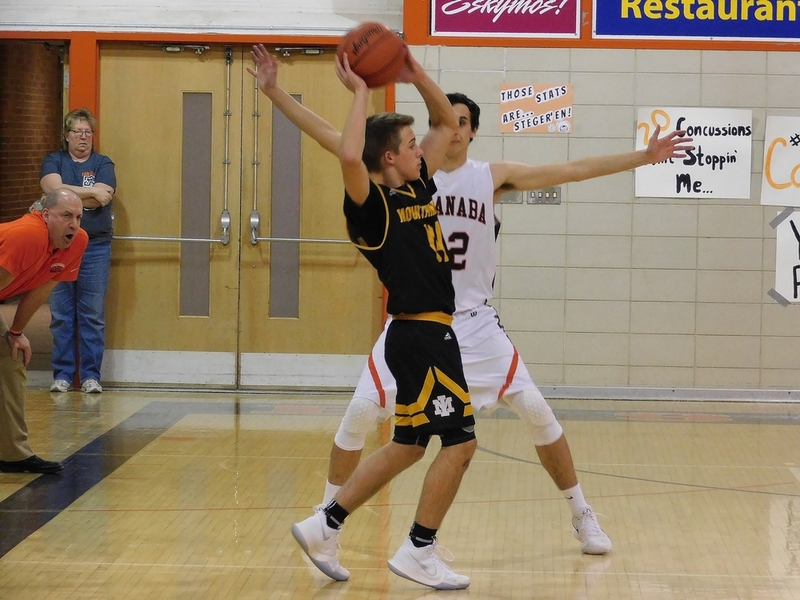 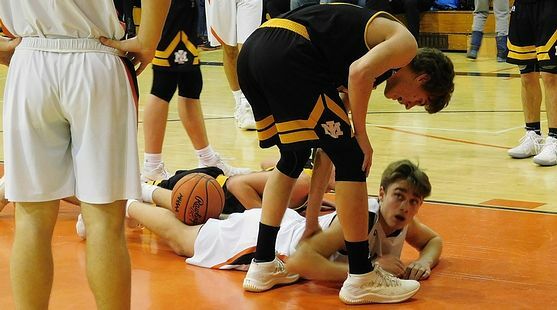 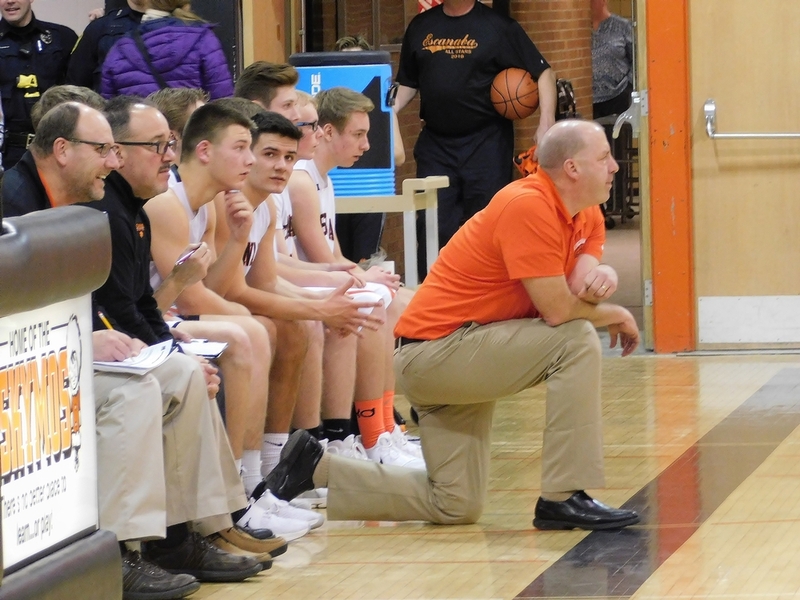 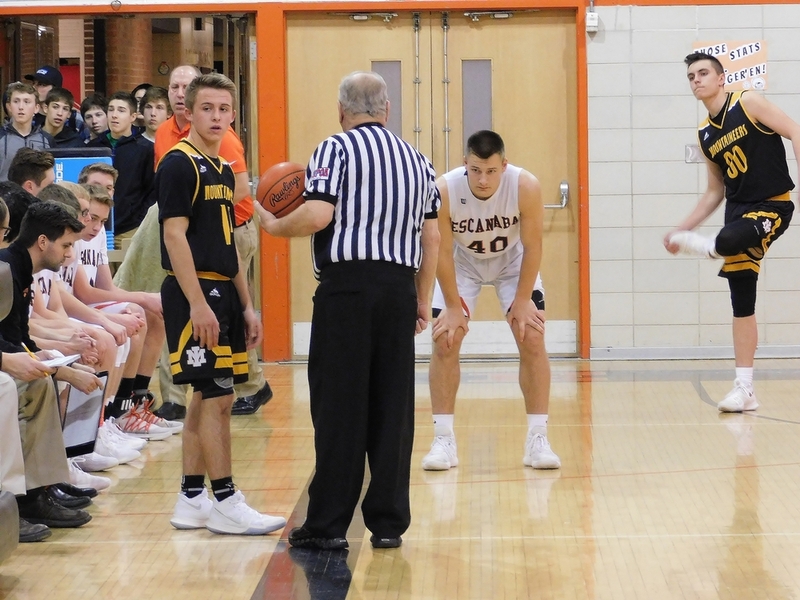 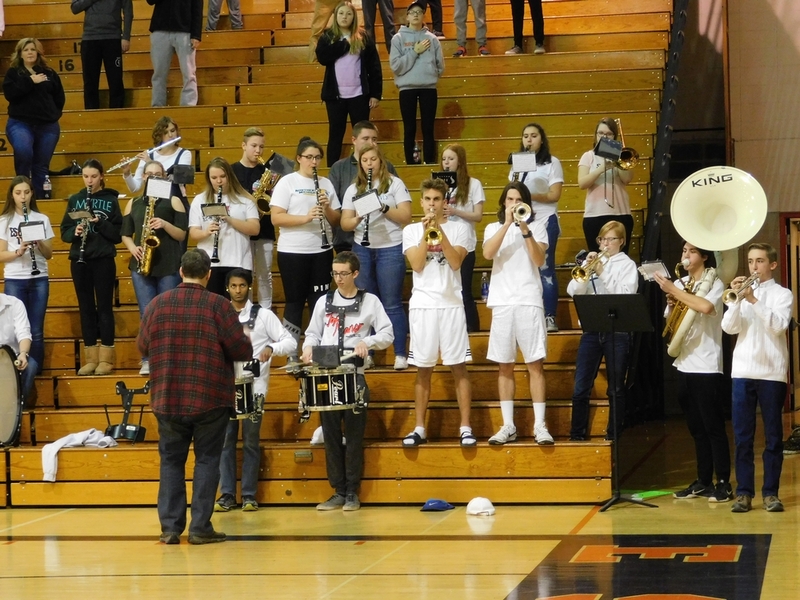 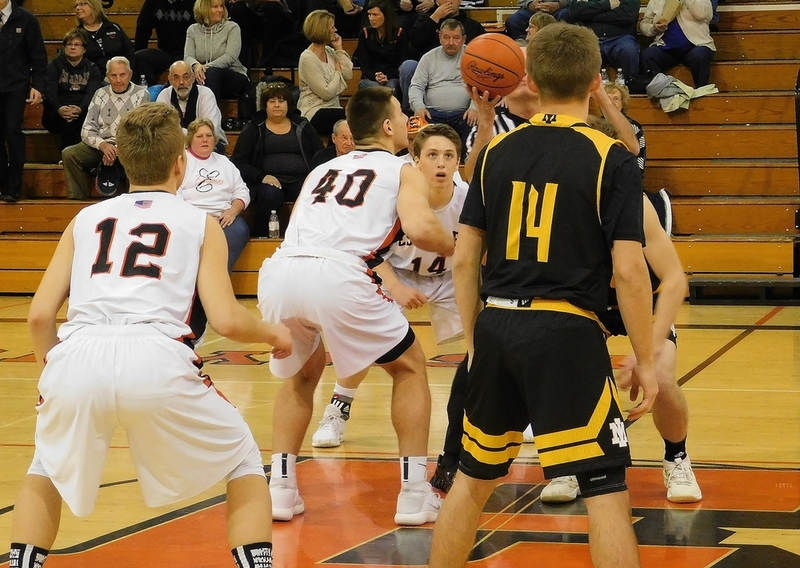 ESCANABA---The Iron Mountain High School boys basketball team rolled to a 74-48 win over the Escanaba Eskymos Tuesday night. 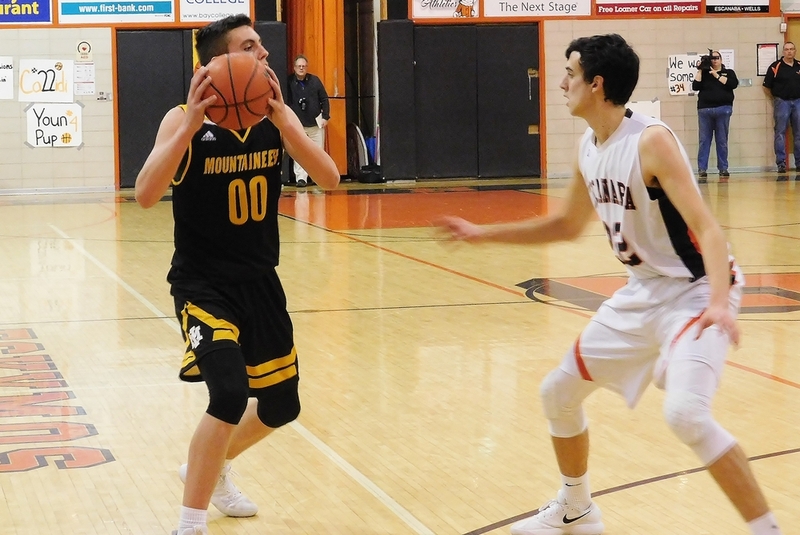 It was a match-up that featured the Upper Peninsula two top-ranked teams, and the Mountaineers made a statement, taking the early lead and dominating play at both ends of the court. 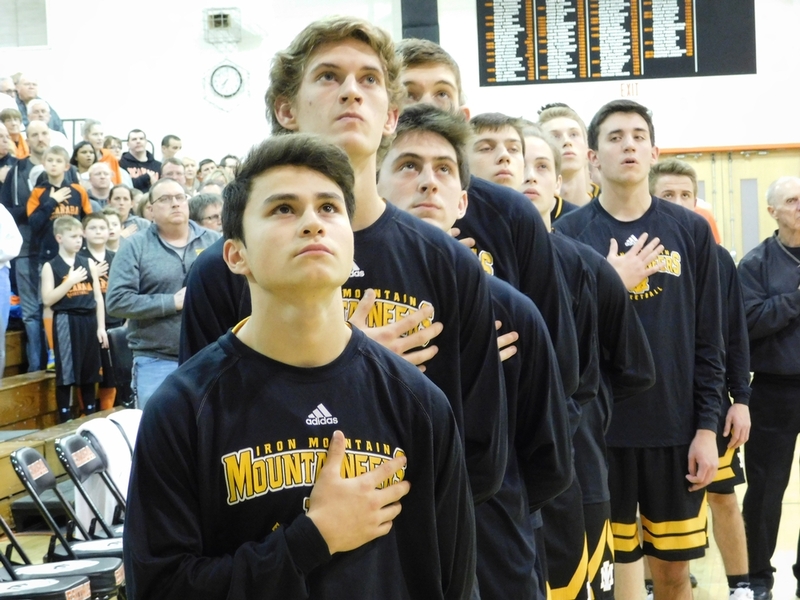 Iron Mountain sophomore Marcus Johnson scored 30 points and freshman Foster Wonders added 20 in the victory. 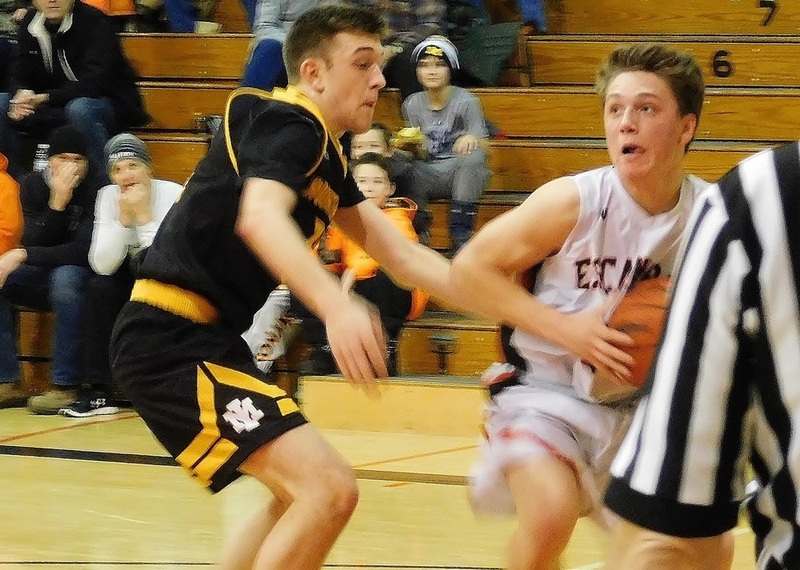 Escanaba's leading scorer, Ryan Robinette, was held to seven points, mostly by the defense of Jaden Vicenzi. 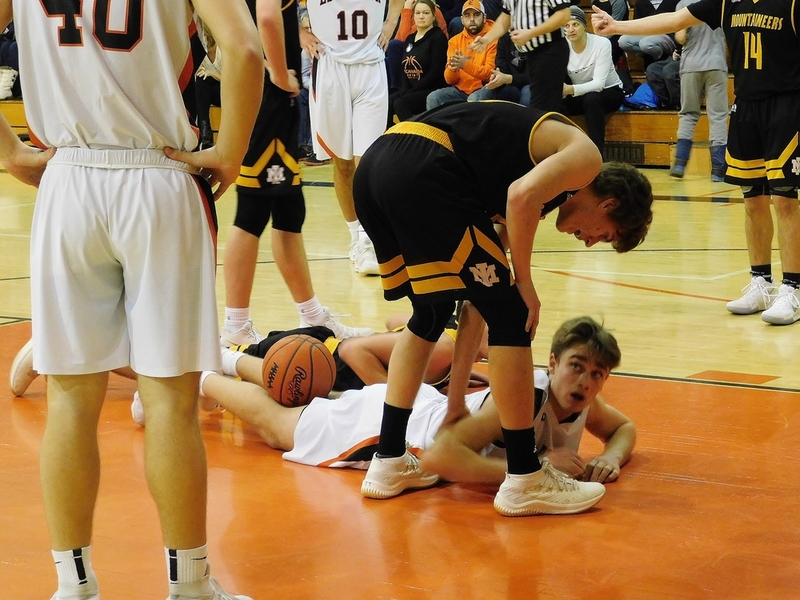 Click the thumbnails in the ARTICLE HIGHLIGHTS box above to see photos and video highlights, and listen to post-game interviews with Wonders and Iron Mountain Coach Bucky Johnson.